The online box office for The National Wedding Show ExCel has now closed. Tickets will be available to purchase on the door. 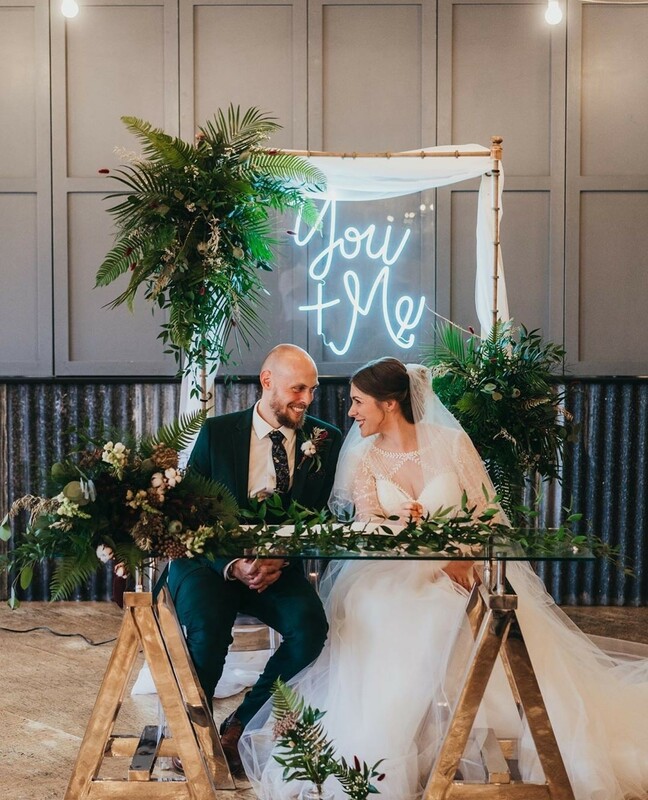 We're sorry, but there are no tickets available for The National Wedding Show at ExCeL on Sunday, 14 Apr 2019 at 10:00 AM.